How can I stop the Gmelius sidebar from appearing? 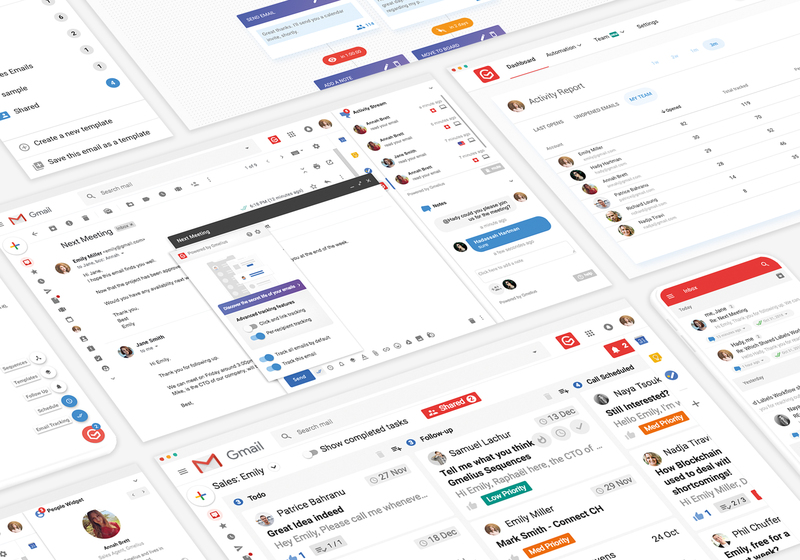 We introduced a new right panel that follows Google's introduction of Gmail add-ons and respects their new recommendations in order to prevent conflicts between 3rd-party solutions. This panel is used to display your notes, email tracking activity, people widget and shared inbox functionalities. 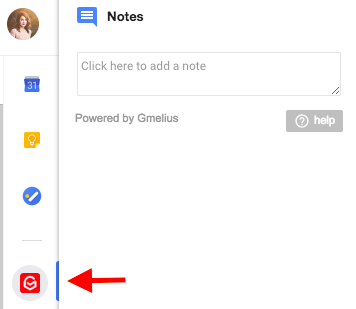 To completely remove it from an email conversation, disable the notes and tracking features from your Gmelius dashboard and reload your inbox.